13459 John Rocha Circle | Coldani Realtors Inc. Vacant Lot for Sale. 1.65 acres. Build your dream home on a spacious lot. 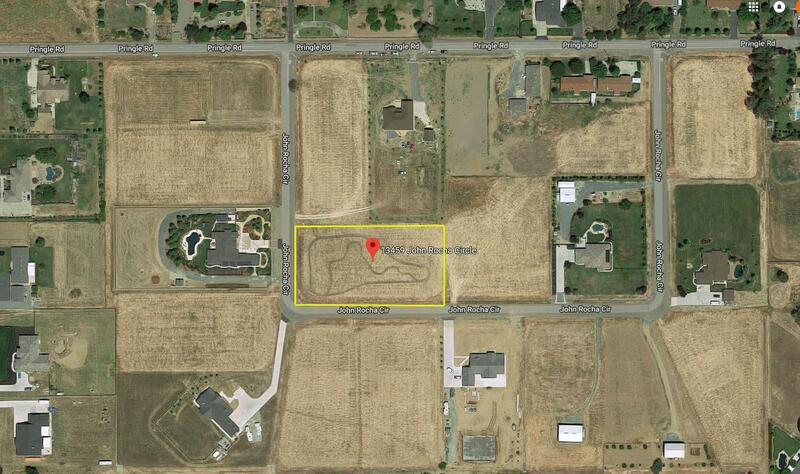 Seller has a total of five lots for sale; see other listings or inquire about availability.